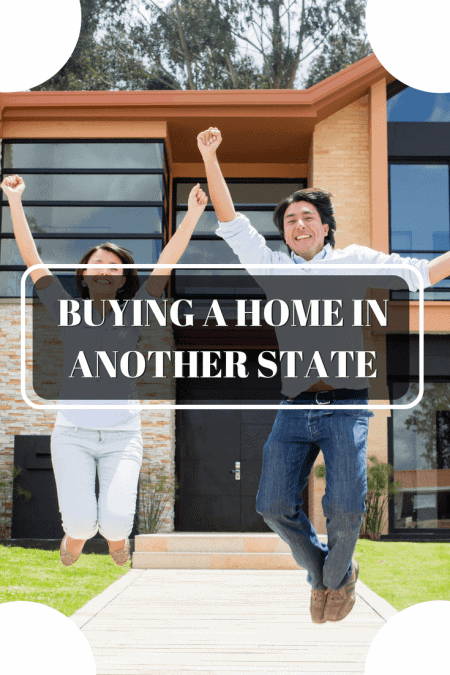 Buying a Home in Another State: What You Should Know? Buying a home in another state is not easy. The task becomes infinitely complicated when you add hundreds of miles to the equation. Whether you want a quiet place to live after retirement or relocating to a different state, the search for a new home will be a little different than looking through listings in your city. It requires effort on your part, and we have identified a few secrets that will make the process easier. 👨‍💻 buying a Home in Another State? 🙋‍♂️ What do you want? The internet will prove a worthy friend when it comes to interstate home shopping. This is because you know nothing about the new neighborhood. You don’t know much about the schools, where the mall or even the best place to shop for groceries. While checking out the area in person is best, it’s essential that you look up the crime rate, commute to work, health facilities and how the schools rank. Don’t forget to look up where to find the best real estate agents. Because they are familiar with the new neighborhoods and prices, local real estate agents will give you answers to questions you didn’t even realize you had. If you are buying a home in another state there are unique steps to doing so successfully. Here’s a look at Some of the Homes Available Right Now. It is always a good idea to have a running list of features you want and don’t want features from the new home. 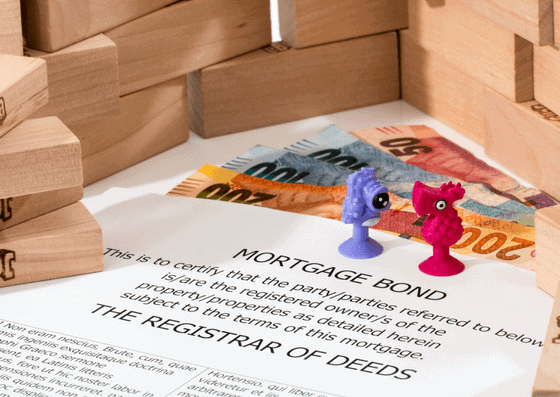 It is particularly crucial if you are buying a home in another state. What are the non-negotiable elements? Do you want to walk the kids to school? Knowing what you want makes it easier for the real estate agent to narrow down homes for you to choose from. Nothing beats house hunting in person, even across state lines. 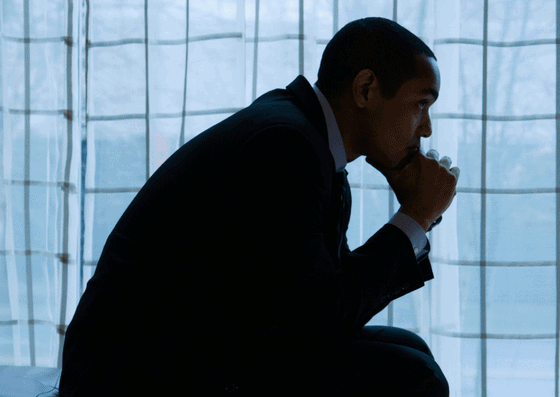 However, you may not always get the opportunity to do so depending on your schedule. This is why touring homes online comes in. Online listings usually include multiple photos and videos showcasing each aspect of the houses. Virtual tours like these can help you narrow down your choices and save you plenty of time. Getting a mortgage or loan to finance the purchase of a new home in another state may not as easy as it would in your home state. The first step is to get preapproved for a mortgage. You will need to put together documentation of your credit history, income and other financial information. Some lenders will want to know the reason for the move.